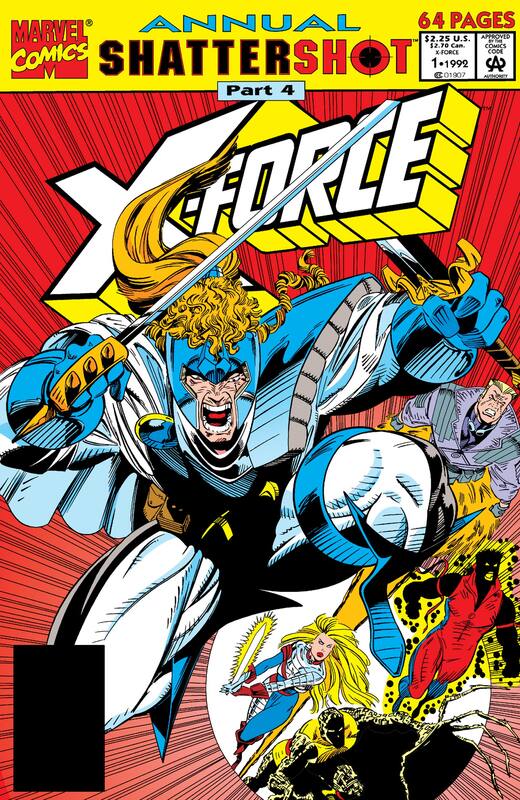 In the not-so-distant future, Shatterstar rules over Mojoworld. 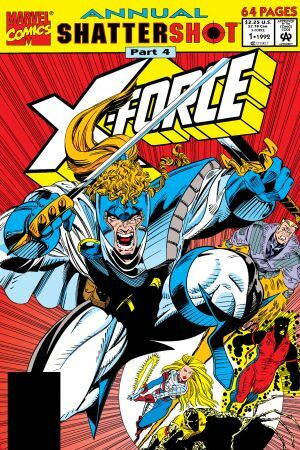 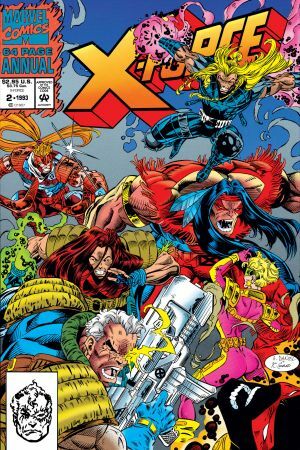 However, when the Spineless Ones orchestrate a rebellion, Shatterstar/Master Programmer must rely on his teammates from the present to save the day. 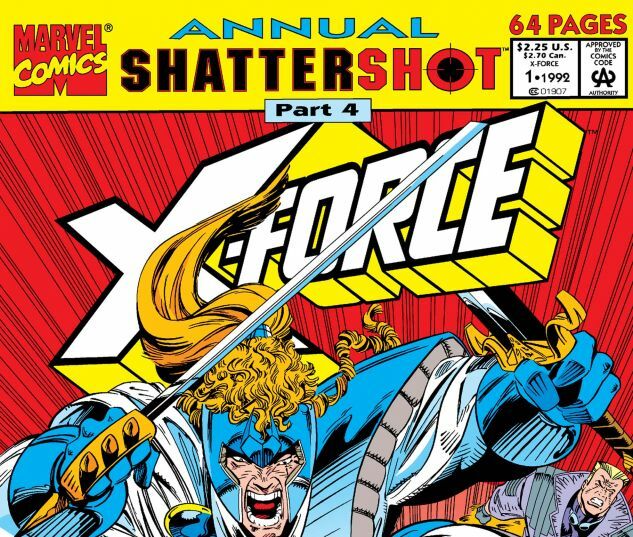 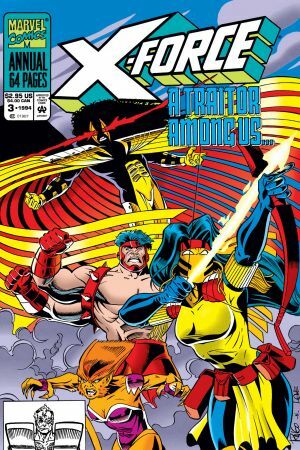 Note: this digital comic contains "The Crush" & "Know Your Enemy" stories but does not contain the Shattershot story.